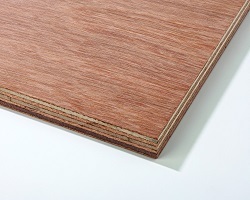 Plywood is an essential component in any building project, and at Mcdonoghs, we understand that time is of the essence. 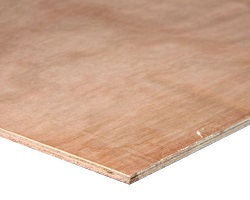 That is why we have the full range of Plywood in stock at all times. 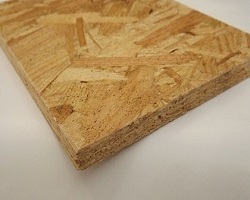 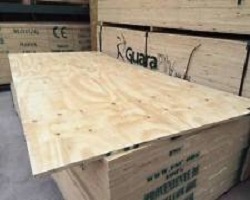 From Hardwood Faced Plywood to Shuttering Plywood or Marine Plywood, we have you covered. 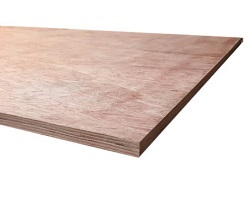 Why not contact us on (091) 779 200 or email us at info@mcdonogh.ie, or better yet, call into our wonderful team who will dispense their many years of building knowledge.